another one bits the dust, good job. It's not the size of the game you take that means Success! It's the experience of pursuing game that give true Outdoor Success!!!!! 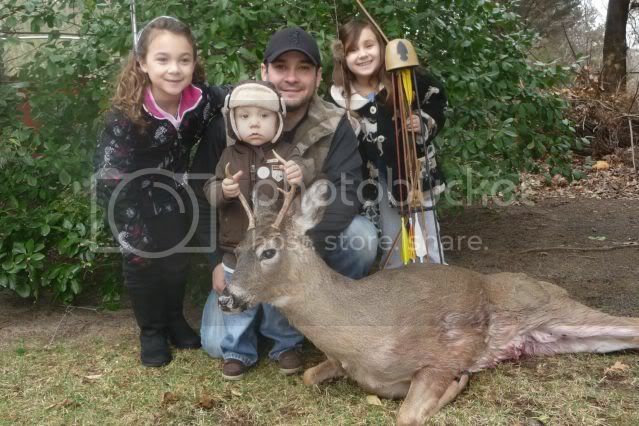 congrat's on the nice family that will feed them a while.